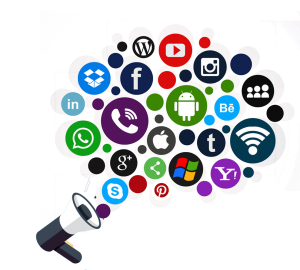 Social Media Marketing is used to help organizations connect to their target markets, gain customer insight and promote customer retention and loyalty. Social networking websites such as Facebook, Twitter, YouTube or blogging may be used to create an interaction platform for the company or its products. 80% consumers reach websites through search engines, making search engine optimization an integral component of your marketing efforts. Simply put, search engine optimization can help a business rank high on search engines like Google, Bing, and Yahoo! It allows you to get long term return on investment and generate a continuous traffic stream, helping your business generate passive income year on year. At Sharppix Softwares Pvt. 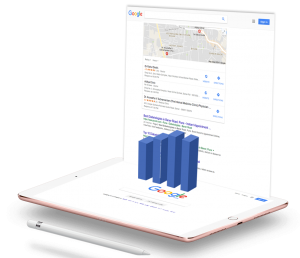 Ltd., a team of search engine optimization specialists work with you to guarantee targeted traffic, increased visibility, and long term positioning to get impactful results. Our search engine optimization services include on page optimization and off page optimization. Social Media Marketing is used to help organizations connect to their target markets, gain customer insight and promote customer retention and loyalty. Social networking websites such as Facebook, Twitter, YouTube or blogging may be used to create an interaction platform for the company or its products. With an increasing number of cell phones being developed with social media capabilities, a company’s visibility can only increase in the future by using this strong marketing tool. When you combine highly targeted Search Engine Optimization (SEO), pay-per-click (PPC) advertising campaigns, viral social media programs and text and mobile marketing campaigns, you have an online marketing strategy that delivers real results.